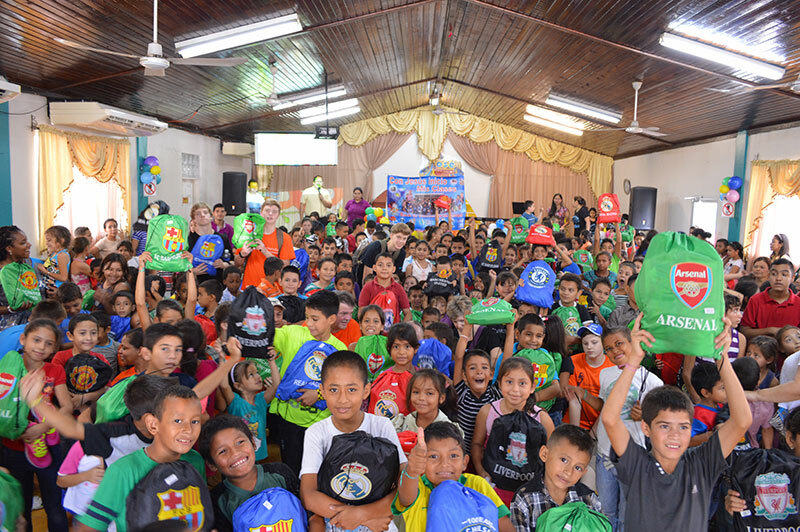 Thank you for considering partnering with Worldwide Outreach in our 6th annual National Back to Classes with Jesus program in the country of Honduras. Backpacks filled with school supplies are donated in the poorest parts of Honduras so that children can get off of the streets, out of the reach of the gangs and back into school. While public school is free in Honduras, school supplies are a requirement. Would you consider partnering with us? 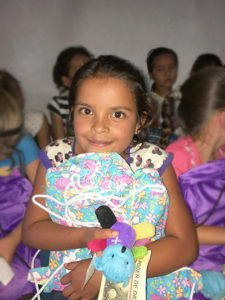 For just $10 per child you can provide a backpack filled with school supplies that is distributed in an evangelism event where children hear the gospel! Precious kids are given the chance to give their lives to Jesus and are then discipled in the same local church that invited them and hosted the event. 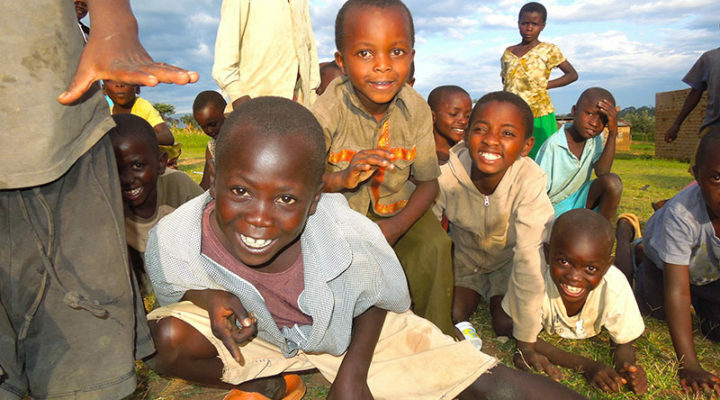 As a result of this program, entire families are ministered to, church leaders are trained in children’s ministry and local congregations are growing. To the glory of God Worldwide Outreach partners enabled us to reach 14,175 children and 92 locations across Honduras in 2016! We are excited to announce our goal for 2017 and invite you to join us in reaching 30,000 children in 200 locations in the inner cities, rural areas, mountainous regions, jungles and islands of Honduras. 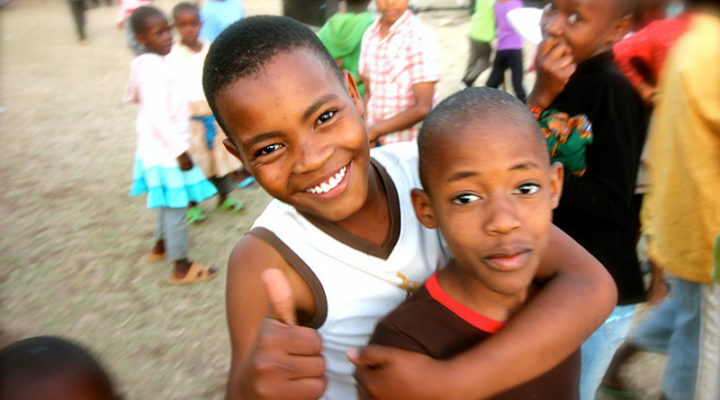 This ministry is helping rescue the most vulnerable children by saving them from gang activity and enabling them to get Back to Classes with Jesus! Want to find out more about this ministry? Use the contact form to let us know what you are interested in or wanting to help with and we will get in touch with you.